Many people are skeptical about vermouth having never tasted a traditional hand-crafted expression before. There is only one thing you can do: try it! 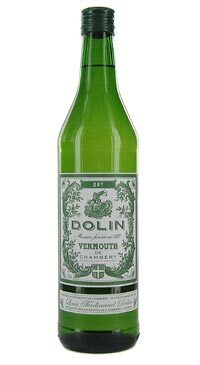 The Dolin Dry is full of white flowers, lemon zest, honeycomb, and soft herbal astringency. The texture is light and fresh and the finish is pure and dry. The perfect dry martini ingredient or summer sipper.